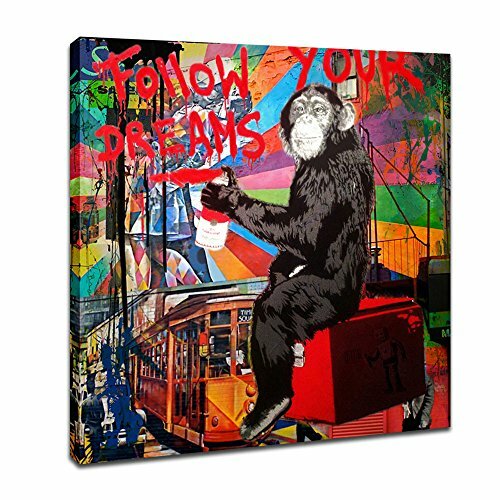 It's High Definition Art Workprint on canvas with vivid color on thick high-quality canvas to create the look and feel of the original nature and masterpiece. Please be noticed that the size of each painting is clearly shown in the features, measure your area before purchase so that you can have an appropriate conception on the comparison of the painting size and your area. If you have any question and thought about the order, please free feel contact us firstly, we will give you best solution.We hope to provide you with better service. Christmas, Thanksgiving, New Year's Day, birthday gift.A great gift idea for your relatives and friends. If you have any questions about this product by DVQ Art, contact us by completing and submitting the form below. If you are looking for a specif part number, please include it with your message.